#Humpday t-shirt for men - Get attention when you go out on Wednesdays! 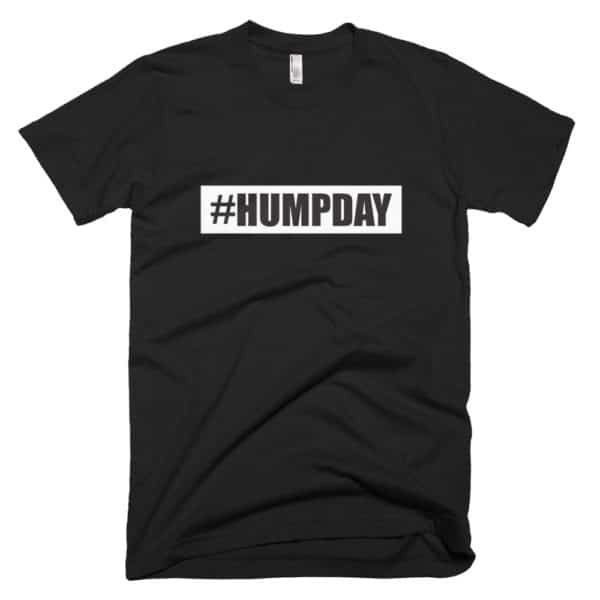 Wear this out on a Wednesday night and see who pays attention! Who knows, it might spark a conversation that leads to something fun.